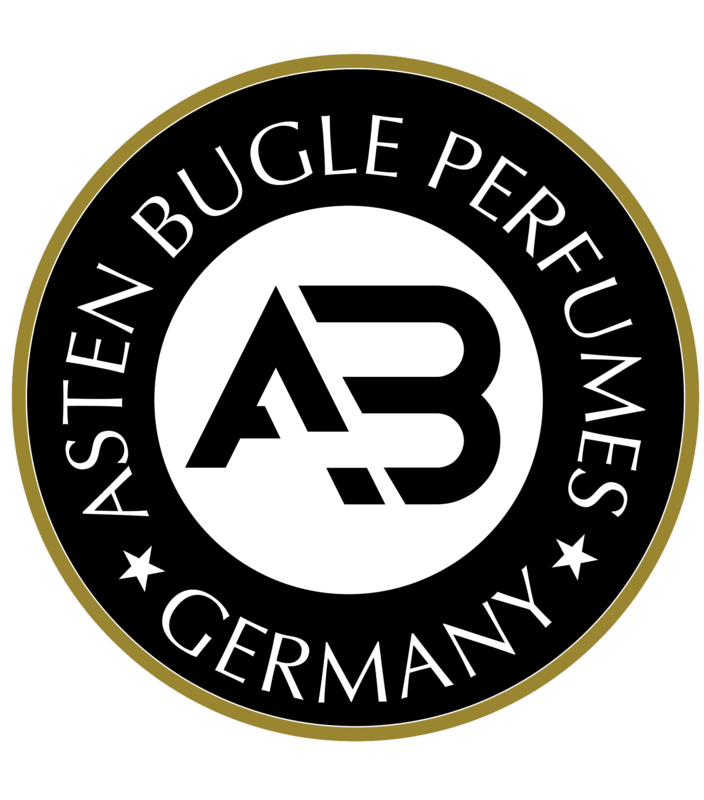 The bugle was the choice of instrument, in ancient times, for the royalties to make an important announcement. 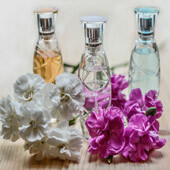 Inspired by this concept, the brand BUGLE announces the advent of the latest trendsetters into the Fashion block. 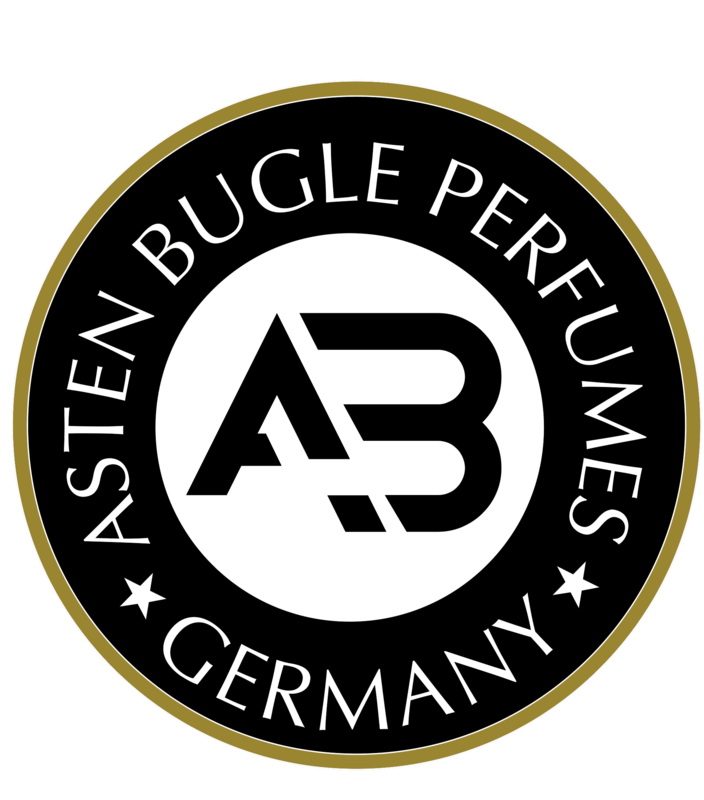 "Get the latest update on fashion,fragrance and more"
Asten Bugle International GmbH is an association of Asten International LLC and Bugle Perfumes and Fragrances LLC.